1. 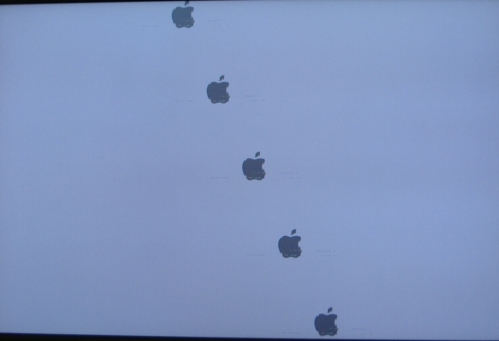 Get a scrambled screen. 2. In most cases, it will only show 16MB in ASP whatever your card's VRM size is. The red switch is the "Mac First Switch". Moving this resistor to the right side will let most cards like this working correctly in Mac. 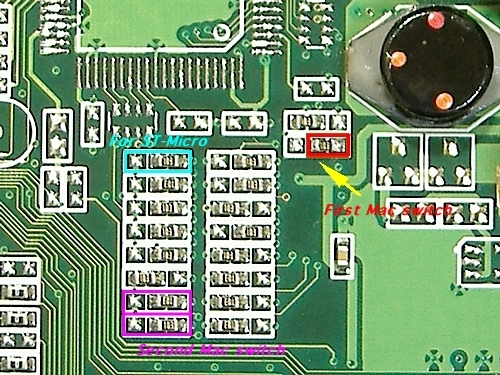 Just occasionally, some cards has resistors in pink area locating at the reverse side (left side) so in this case you also need to moving these two "Second Mac Switch" to the right position(right side). Another thing I should mention is that EEP-rom recognization problem. When you use PC flashing softwares such as "Flashrom" or "ATIFlash", take a look at the surface of the rom chip on your card and figure out its brand. 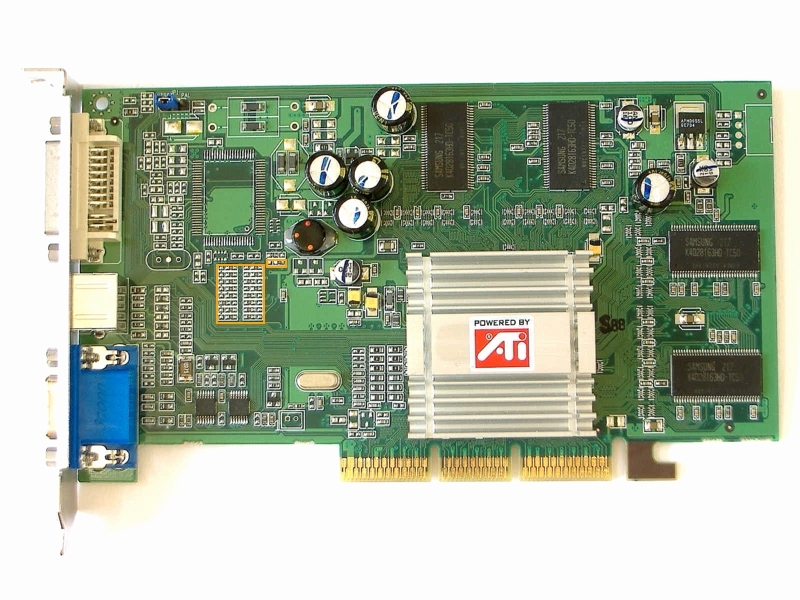 There is a 50/50 chance that your RADEON 9000 card has a "Atmel" chip or "ST" chip. If you have a "Atmel" chip, moving the resistor at blue area to left side. Apparently, if you have a "ST" chip, the blue area resistor should be at right sides. The above is only one case of RADEON 9000 card converting. There other RADEON 9000 cards with different PBC design which will need different way to approach. I will talk about them later.